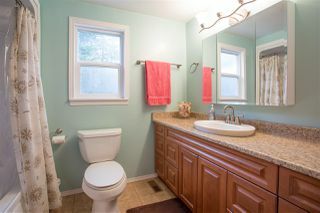 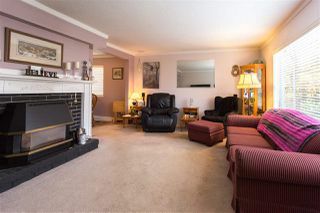 Four bedroom, two and a half bathroom family home in the ever popular Eagle Run area of Brackendale. 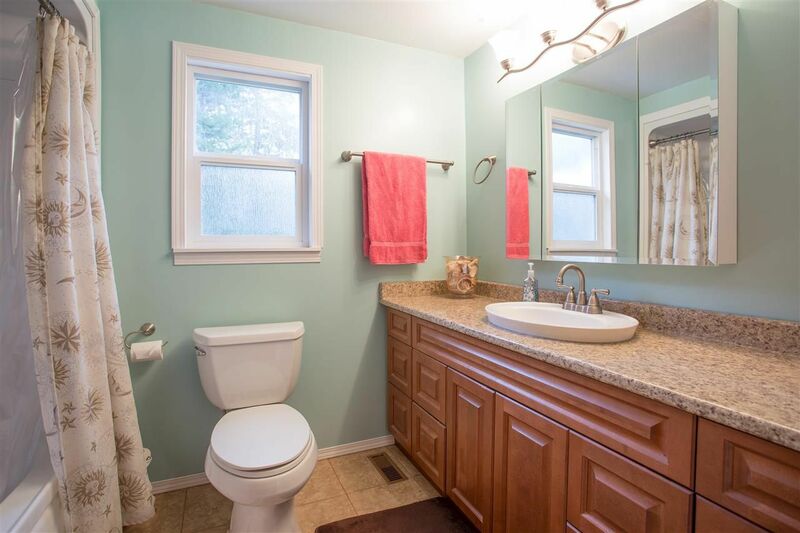 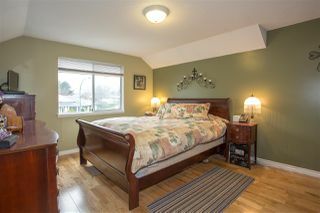 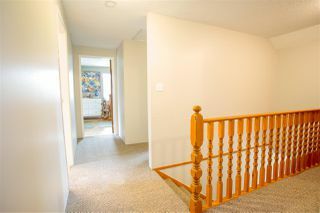 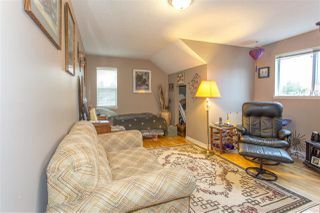 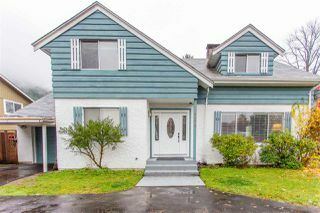 With three good sized bedrooms upstairs and one on the main floor, this home has room for guests or even a large office space. 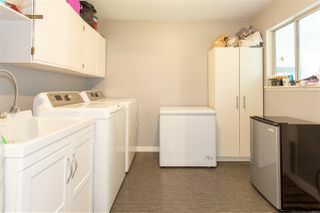 Upgrades include new vinyl plank flooring in the kitchen and entryway, new gas furnace, new washer and dryer, and stainless steel appliances. 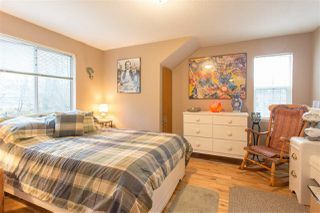 The master bedroom features a three-piece ensuite and a walk-through to a massive closet which could even be used as a nursery for a new baby. 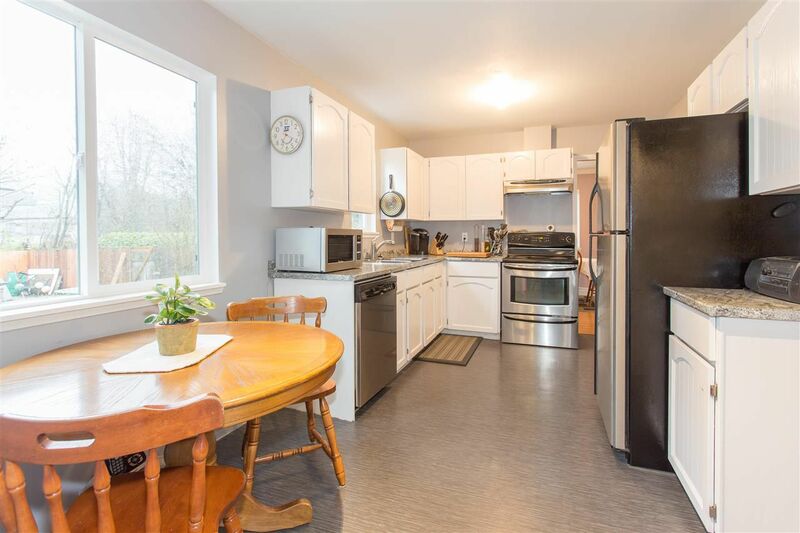 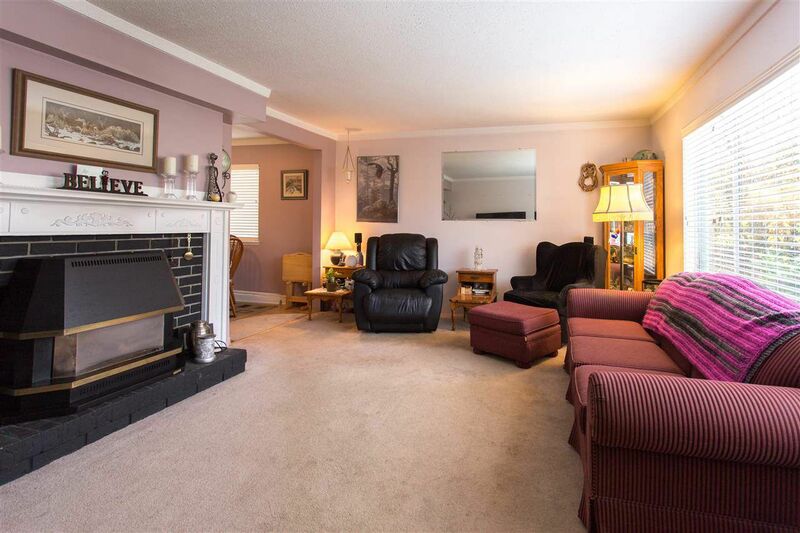 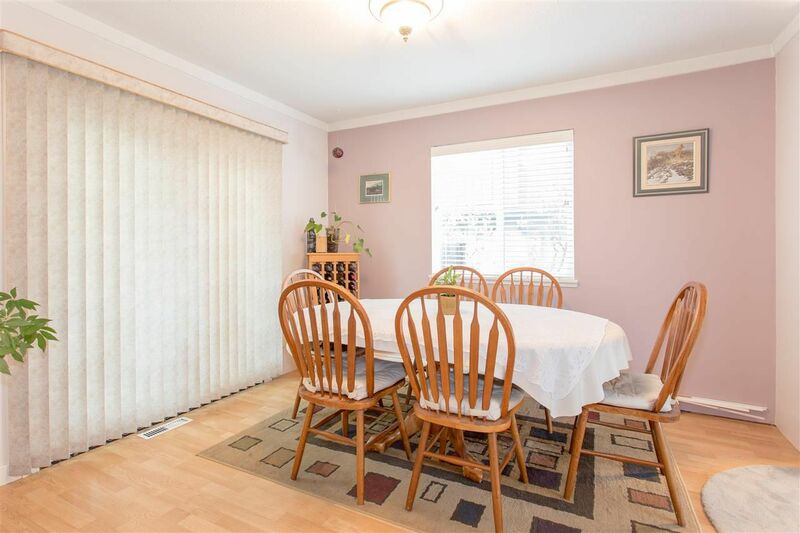 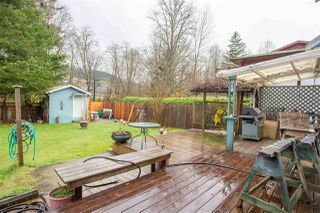 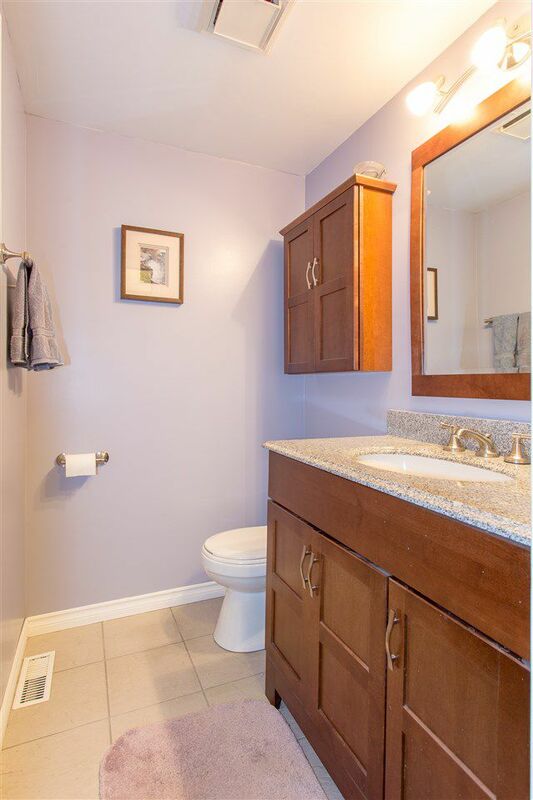 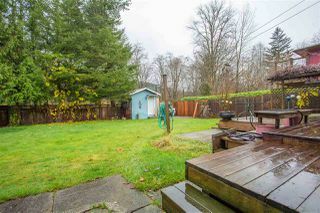 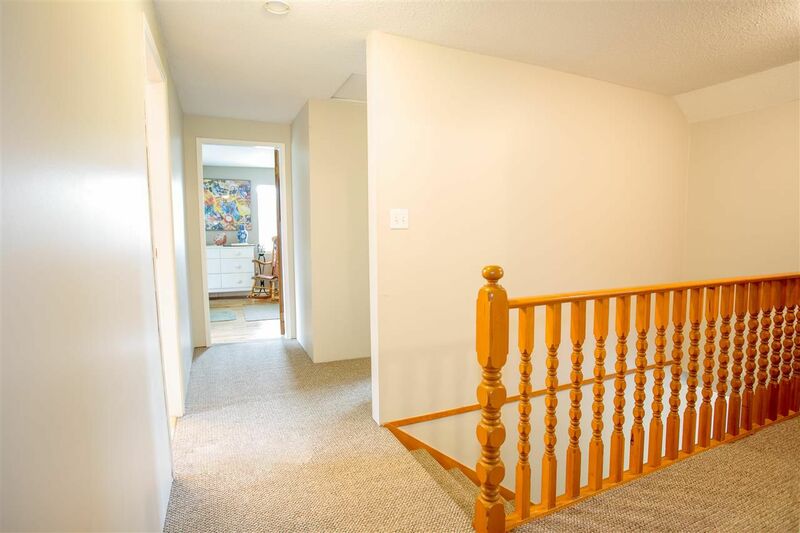 This home has a fully fenced yard backing onto green space and has a large, partially covered sun deck off the dining room. 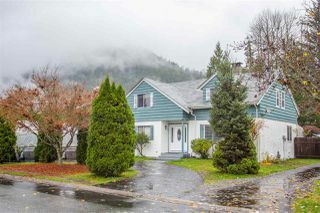 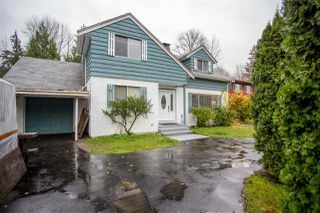 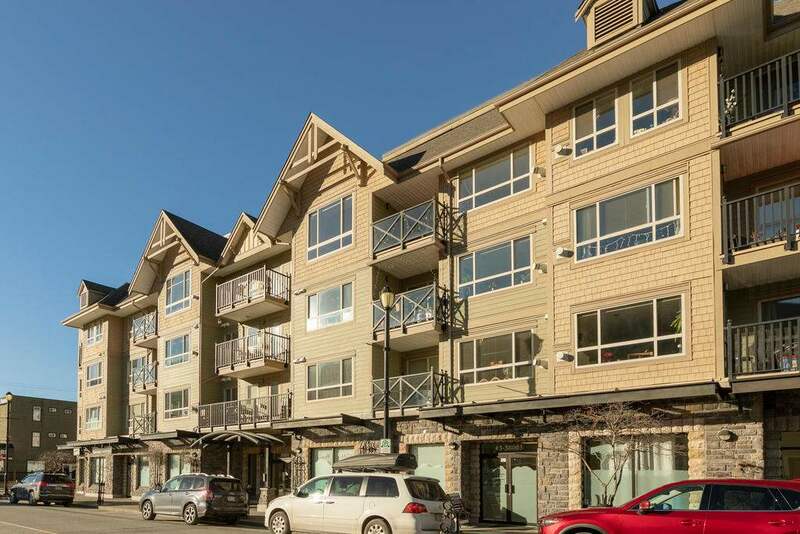 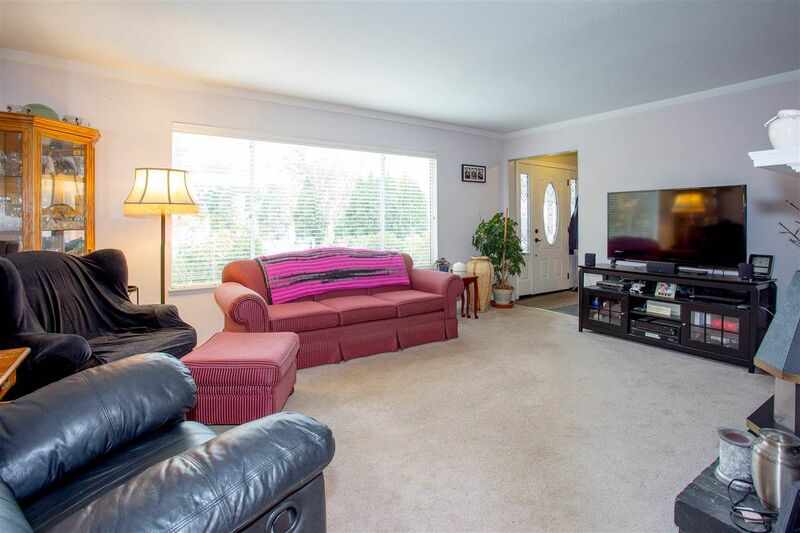 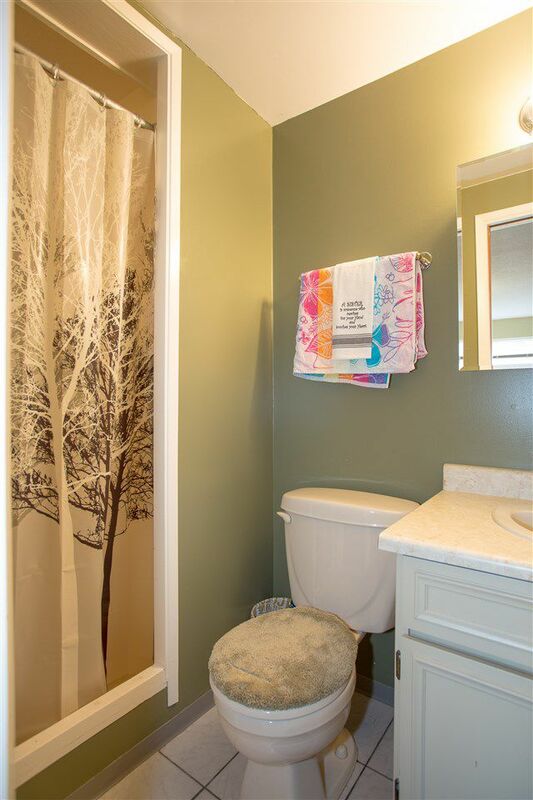 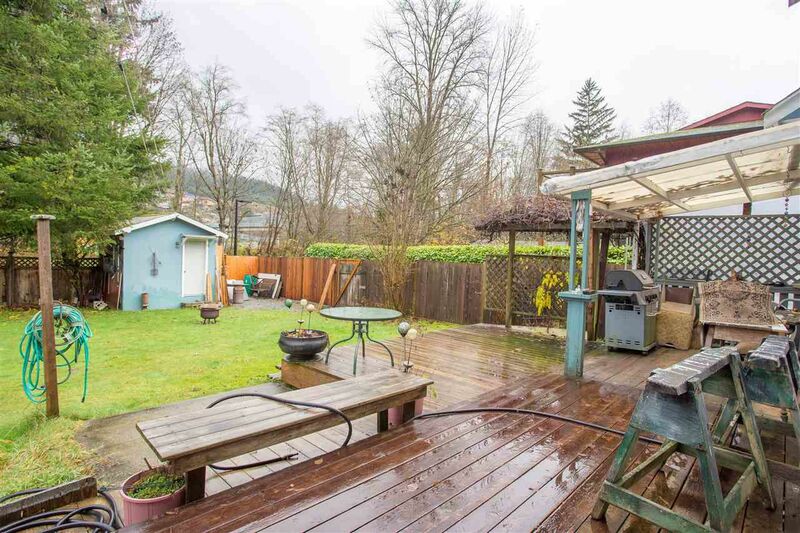 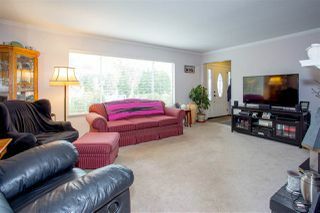 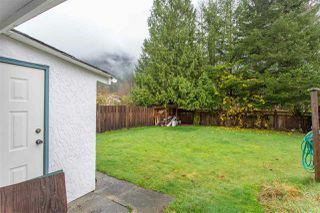 Close to trails and amenities, this home is perfect for a growing Squamish family.